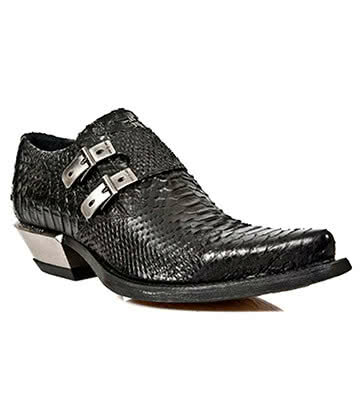 This innovative construction process sees the sole being directly attached to the stem of the shoe, resulting in durable footwear with a long lifespan. 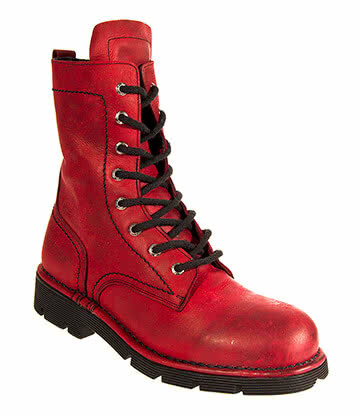 These shoes and boots are made using hand dyed leather to ensure that every pair bears a unique finish. 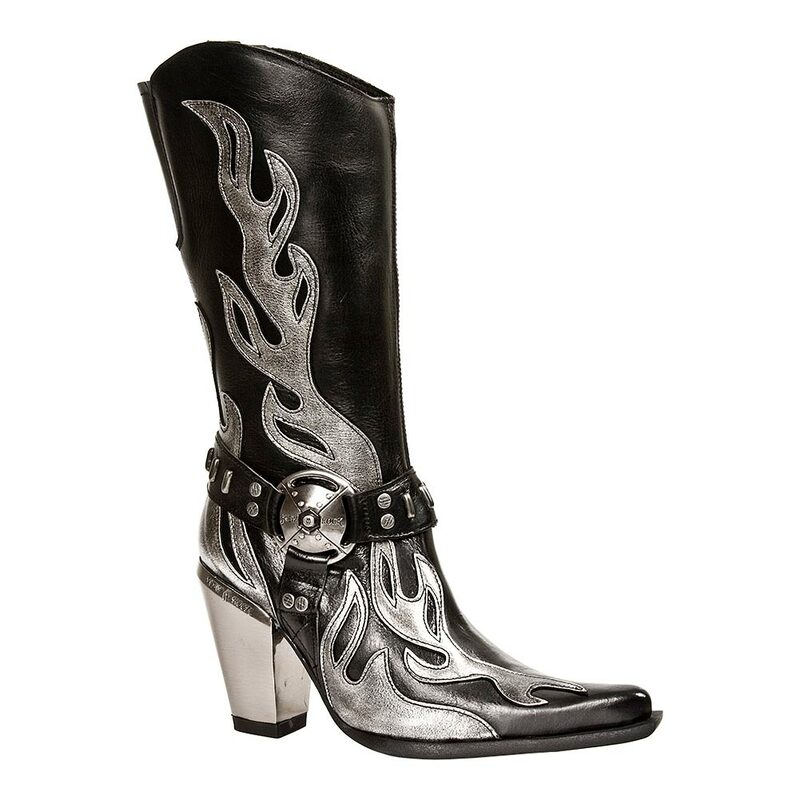 Walk tall in the New Rock Western inspired Bull soles. 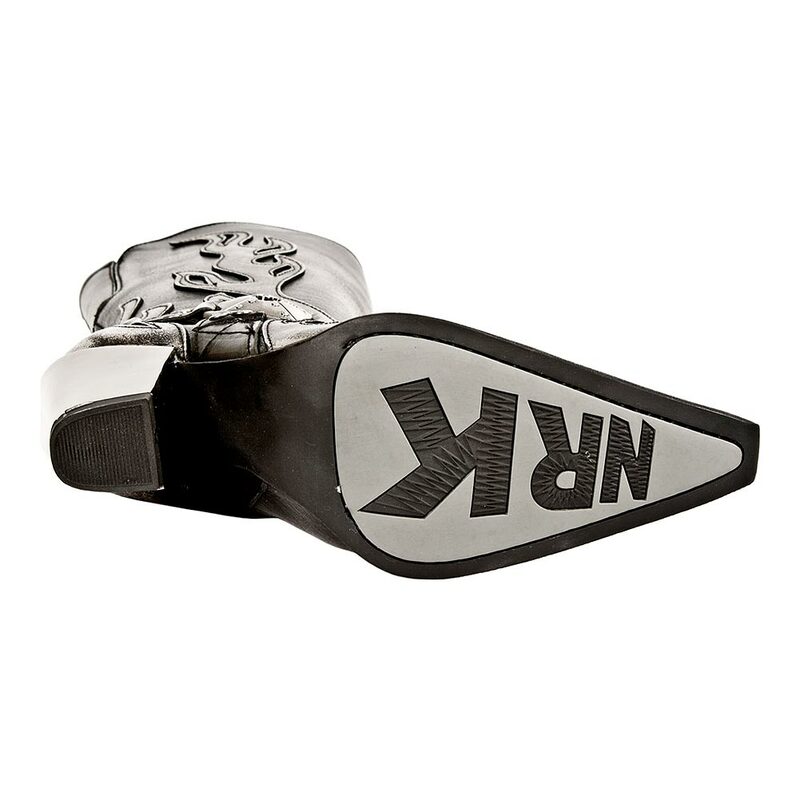 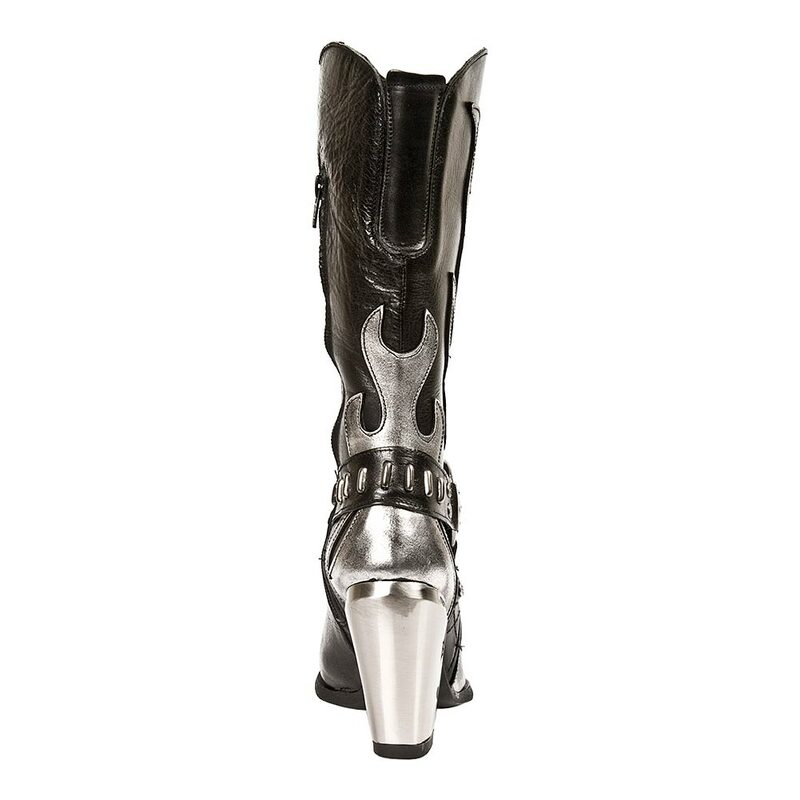 These metal-look block heels will give you a 4 inch height boost. 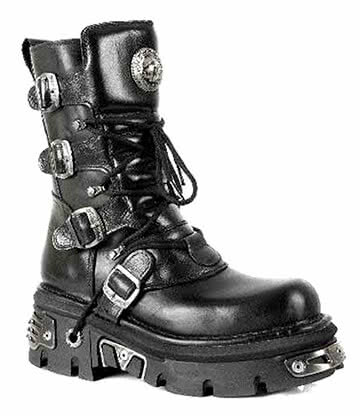 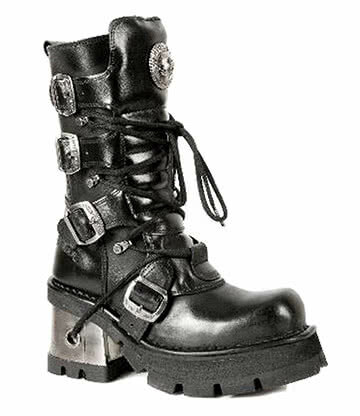 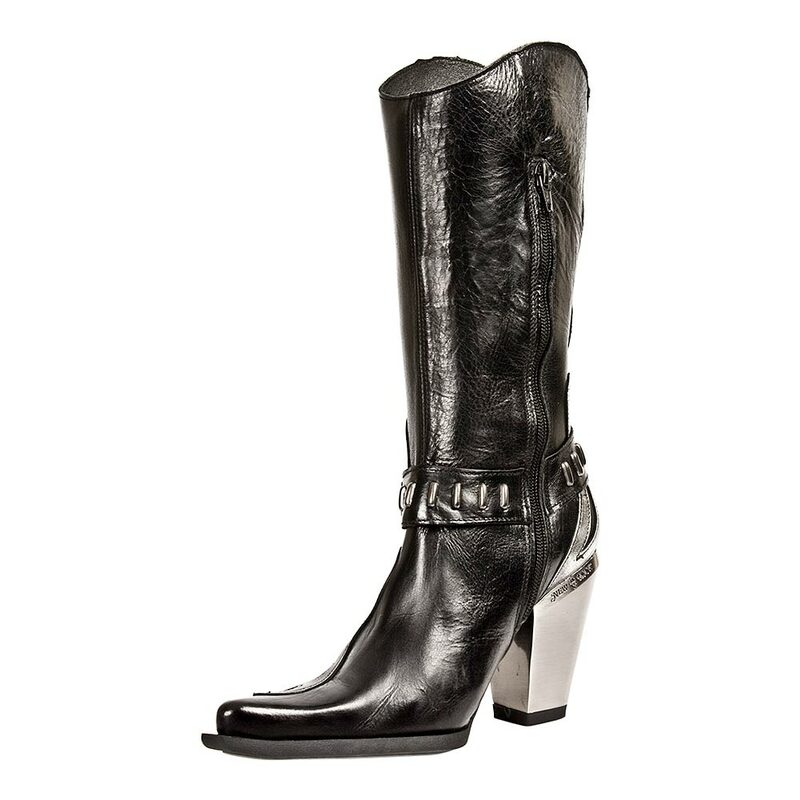 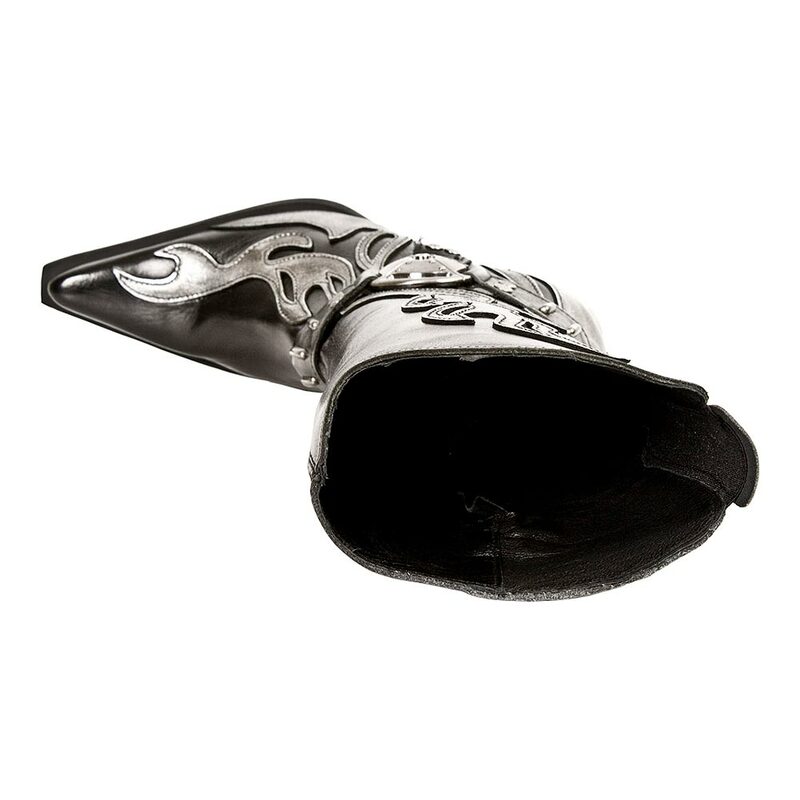 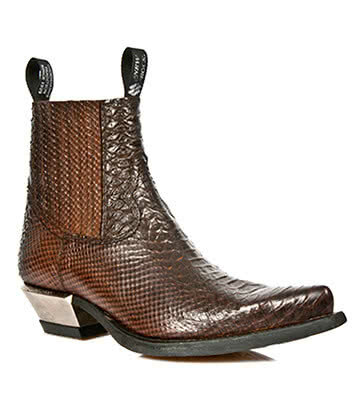 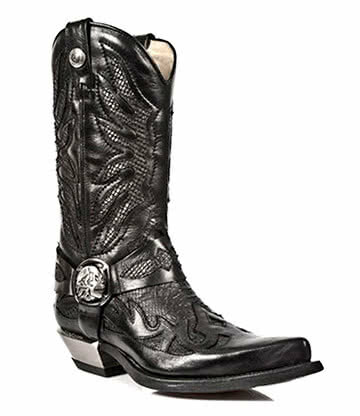 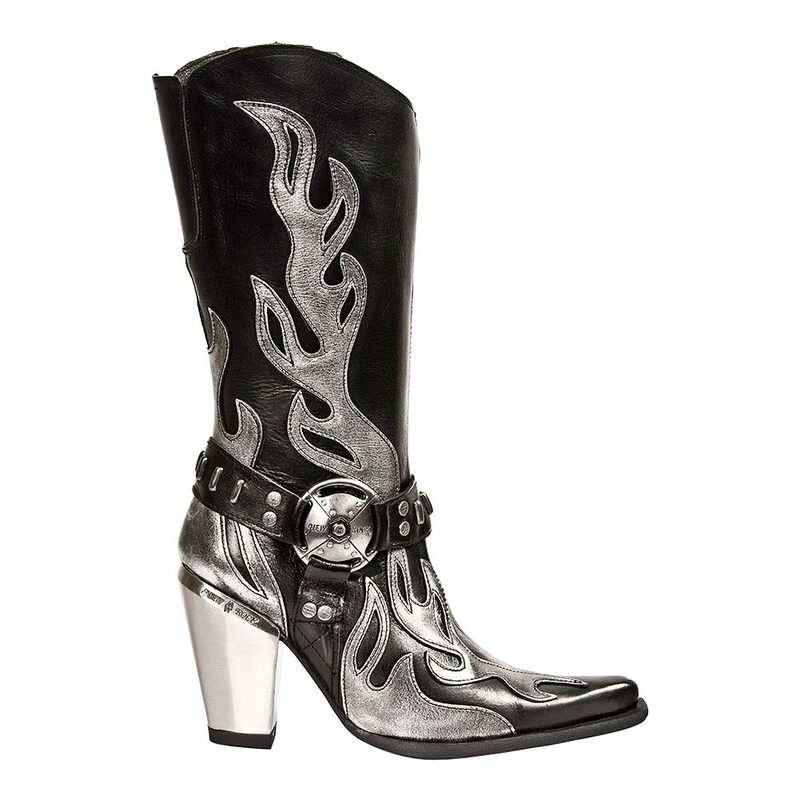 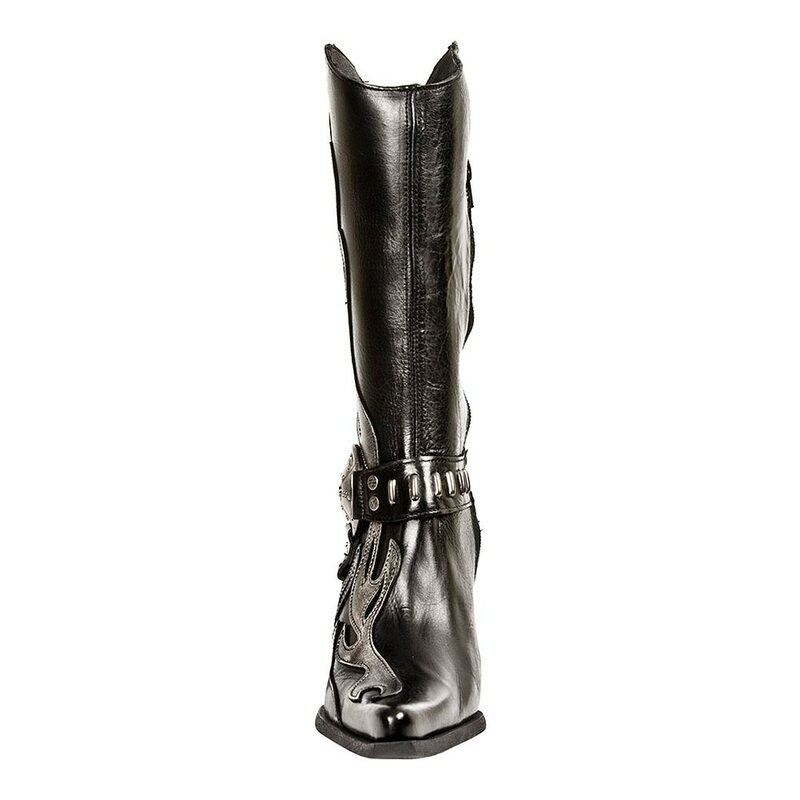 Take the bull by the horns with this fierce Cowboy boot style, designed for both style and durability.